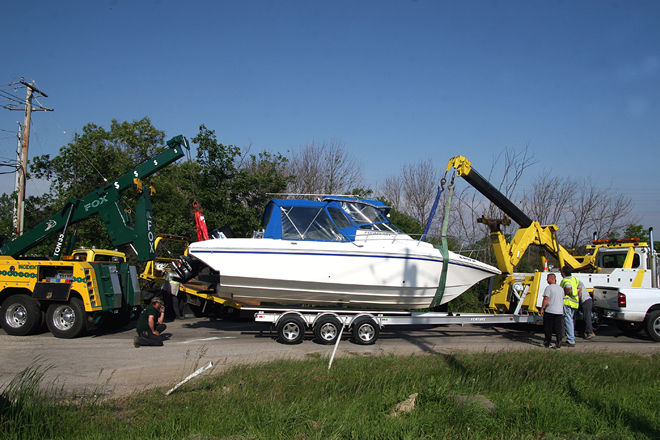 Fox Lake Towing and Recovery. We Provide Towing Any Time - Anywhere! Our mission at Fox Towing and Recovery is to be the only towing and recovery service you will ever need. We put our customers’ satisfaction at the top of our priority list! Fox prides itself in prompt, courteous service, 24 hours a day, 365 days a year. Any Time Any Where - Call (847) 587-6076! We pride ourselves on handling even the most challenging of recoveries. Our tow operators are trained to be problem solvers, which makes no incident too difficult. If you find yourself in need of recovery services, one call to us will end your troubles. With state of the art 19 ft. and 21 ft. flatbeds, we have all the right tools to handle your domestic or import vehicles with utmost care. Fox has safely delivered countless high value vehicles to showrooms, museums and private collections all over the country. Every single tow occurs under rigorous multiple-point inspection, and we are proud of the safety record of our operators. 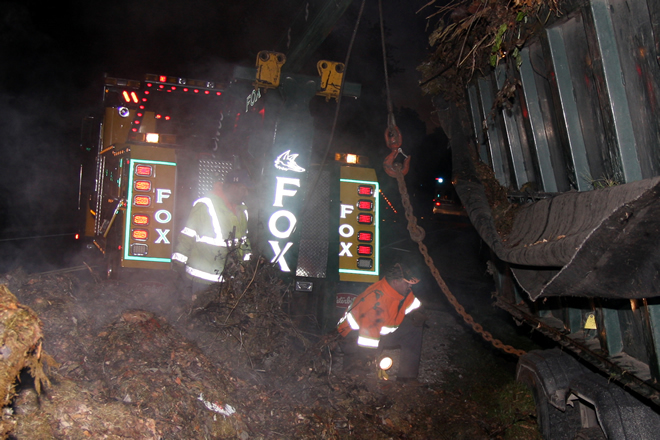 Fox Towing and Recovery has the equipment, drivers, experience, and knowledge to tow medium and heavy duty vehicles. We tow box trucks, school buses, tractor trailers, straight trucks, and more! If you have a fleet of vehicles and are looking for dependable towing services please contact us. Fox Recovery and Towing shared a photo. Fox Recovery and Towing shared a post. Follow us on Facebook by clicking the link. Google+ and Twitter are coming soon.